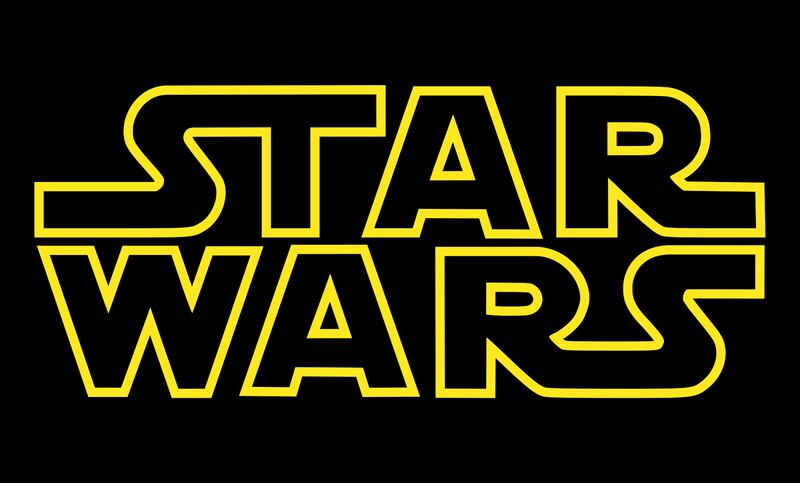 The eight installment in the Star Wars franchise will come out a bit earlier than expect! Yep, the official release date is now set to May 26, 2017! And Disney confirmed that Rian Johnson (the man who brought us the time-travel science-fiction movie Looper) will direct Star Wars Episode 8. The cast though hasn’t been revealed. But we may expect a few actors from Star Wars 7 to reprise their roles. Anyway, are you glad Rian Johnson will helm this new Star Wars movie? Or are you worried? By the way the plot of Star Wars VIII is still kept under wraps. Maybe you got inside scoops to share with us? Plot suggestions are also welcome, feel free to share below! I would have liked to have seen Steven Spielberg direct one of the episodes and imagine what a Star Wars movie would have been like if Quentin Tarantino directed it!? As the franchise is huge why not have guest directors at the steering wheel?